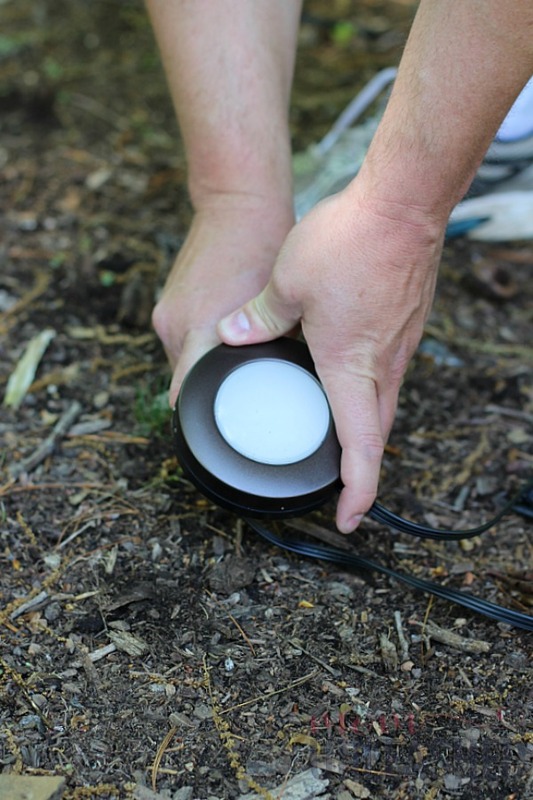 This is a sponsored post written by me on behalf of Jasco Landscape Lighting and Acorn Influence. All opinions are my own. When we moved out to the “country” almost 3 years ago now, I’ll be honest that there were certain aspects of life outside the city limits that I wasn’t excited about. 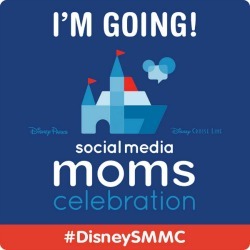 While I loved the idea of having some land for the boys to run and play, it was wild land….land that needed to be tamed and turned into exactly what I wanted it to be. We basically moved onto two acres of wooded land that while pretty during the day, was dark and non-functional at night. At first I left things alone and just used my home and my porches. However, as time has gone by I’ve slowly learned to not only love my outdoor areas but to transform then into an extension of my home. While I once confined myself to the porches and indoors, I’ve learned that my big, beautiful yard should be an extension of my entertaining area. Now, I’ll be honest, it’s taken time. And sweat. And even a few tears. But with a little planning, a lot of work and Jasco Landscape Lights, I’ve made the area outside of my home my favorite place to spend time. 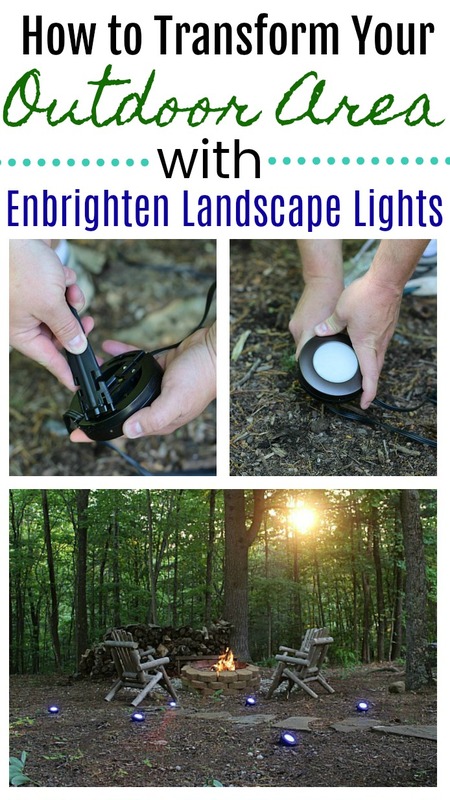 No matter whether you’ve got acres or feet, I want to share with you how to transform your outdoor area with Jasco Enbrighten Landscape Lights. So, no matter what area you’re looking to transform, following three simple steps can really make a huge difference and truthfully, help you fall in love with the area out side of your home. While I was working with quite a lot of space (and a pretty awesome backdrop), the same three steps can be used for any and every outdoor area including pools, gardens, walkways and more. Here’s what they are. 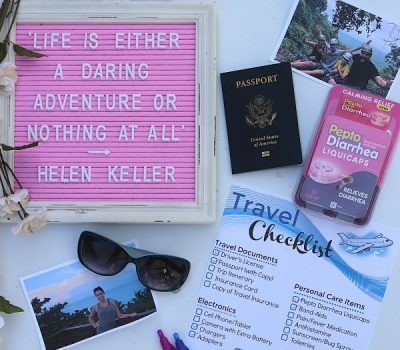 Trust me when I say that planning out what you’re hoping to accomplish before starting your project is essential. Perhaps you’re wanting to use lighting to accent the front of your home. If so, determine how far the lights should be from the house. Maybe you’re wanting to line your driveway. Take into account distracted (or even teenage drivers) and ensure your lights are a safe distance from the driveway so that they stay beautiful for some time to come. No matter what part of your outdoor area you’re hoping to enhance, start by walking the around and figuring out a plan that will help make that area both beautiful and livable. Once you’ve got your plan in place, do a little clean up work. For me, that mean pulling up some weeds, sweeping off the path I wanted to accent and making sure my outdoor area was in great shape so that I could use my NEW Jasco Embrighten LED Color Changing Landscape Lights to really make it shine. Once you’ve planned out your project and done a little prep work, it’s time to add lighting. In my opinion, lighting is the most dramatic change you can make to any outdoor area and thanks to Jasco Landscape Lights, it’s also one of the easiest! 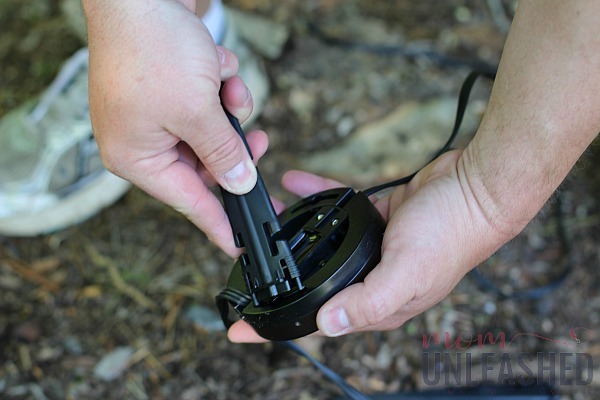 Just in case you’re not familiar with Jasco, they are awesome lights that serve a variety of purposes and their NEW Embrighten LED Color Changing Landscape Lights are a serious game changer! Available for purchase at Sam’s Club or online, these easy-to-install lights are available in three different lengths that include a 6 puck option that spans 50 feet, a 9 puck option that spans 80 feet or a 12 puck option that spans 110 feet, ensuring that no matter what area you’re transforming, you’re able to find the perfect length. Even better, with flexible 10 feet spacing between the lights you can place them as close together or as far apart as you want and you can even link strands together for larger projects. 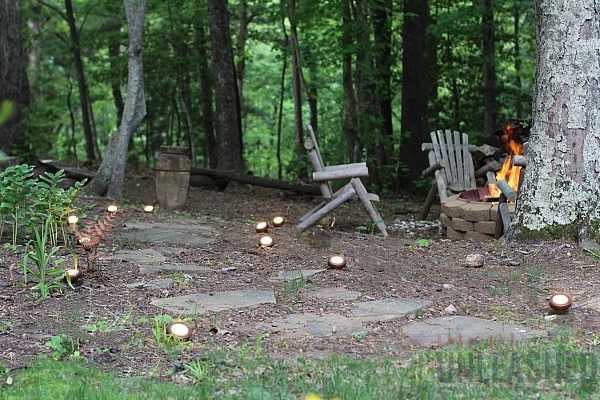 Once the hubs and I had prepped our outdoor area, we simply removed our Embrighten LED Color Changing Landscape Lights from the box (everything we needed to install them was included in the box) and spaced them out the way we wanted them along the path that leads to our outdoor firepit. 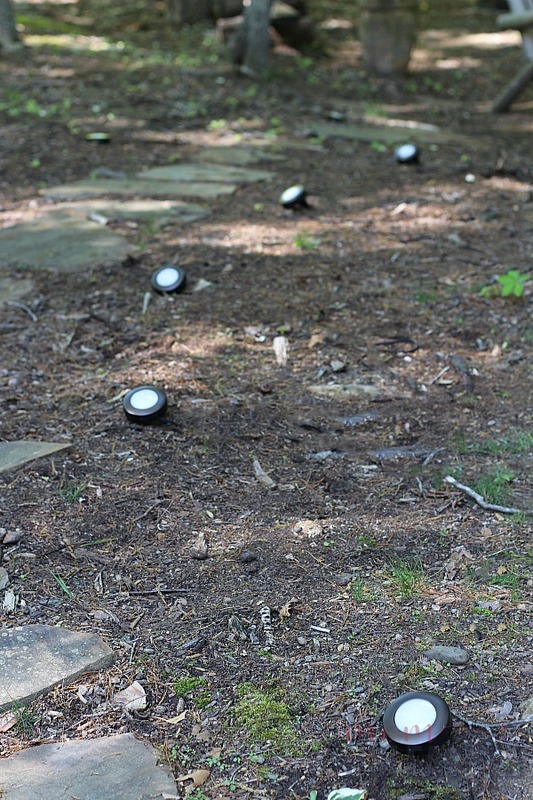 Next, the hubs easily popped the stakes into each of the lights and pushed them into the ground. I love that with these lights there is the option to have them on the ground, mounted via keyholes or staked into the ground. I wanted to install our lights so that there were at a slight angle and it was super easy to achieve that exact look with Jasco Landscape Lights. Even better was the fact that these lights are premium quality that are perfect for year-round use so I didn’t have to worry that my well-planned outdoor area would be anything less than stunning all summer and all year long. 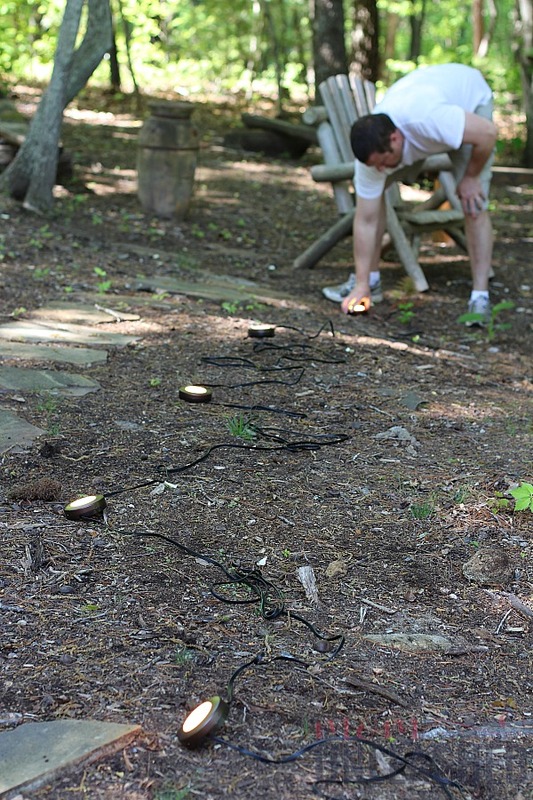 Once we had both strands of our Jasco Embrighten LED Color Changing Landscape Lights installed on either side of our path, we were easily able to bury the wires, leaving us with the exact look we had been hoping to achieve. With just a little bit of work, we had taken the once dark and and unwelcoming path to our main outdoor entertaining area and made it both welcoming and totally functional. But wait! Because the true transformation didn’t end there. While lighting up our path and making our outdoor entertaining area both more welcoming and functional had been the goal at the start of our project, with NEW Jasco Embrighten LED Color Changing Landscape Lights we were able to take things a step further and really add a wow factor to my favorite area to enjoy warm summer evenings. You see, while plain lights would have made this area nice, with my Jasco lights I can do even more because (surprise!) 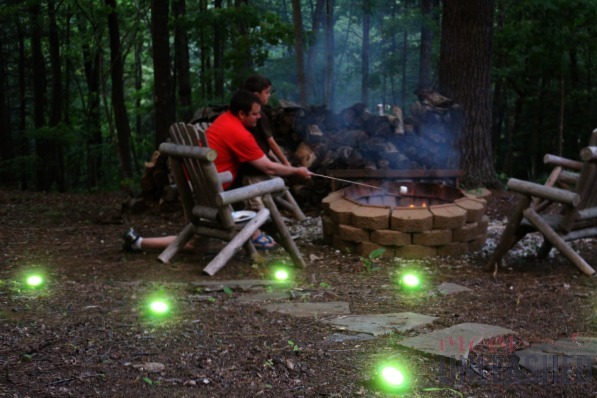 these LED lights can be controlled wirelessly to customize exact how you want your outdoor area to look. There are colors. There are effects. 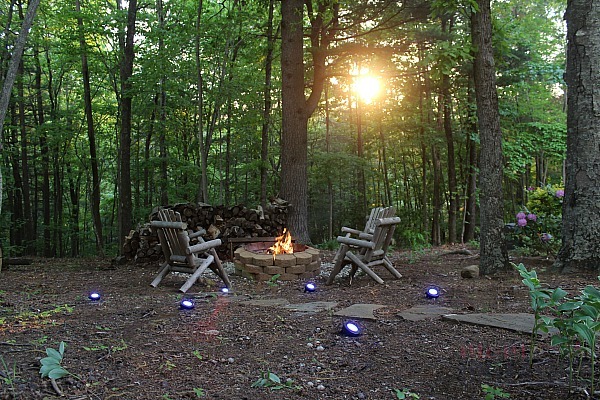 There are endless crazy cool ways to use these lights to set the mood in your perfect outdoor area. With just a touch of a button on the included remote, you can use dimmers, count down timers, preset holiday themes, changing colors (up to 16 single colors or any two-color combination) and you can even choose how bright you want your white lights to be (options are warm white, soft white and daylight). I kid you not when I say that I just stood at our path and played with all of the different options while we all stared on in wonder. What started as simple path lighting suddenly became so much more. The kids loved when I used the color change feature and let both strands of lights cycle through their color options as we enjoyed the warm summer air. Even better, we were able to determine simple looks for those nights when it’s an adults only affair and more fun patterns when we’re chilling with the kids and making s’mores over the open fire. Not only do these Jasco Embrighten LED Color Changing Landscape Lights transform our outdoor area but they give us control of both the look and feel that we want to achieve. And when that look gets old, we simply push a button and change things up so that lighting up our outdoors is always beautiful and never boring. 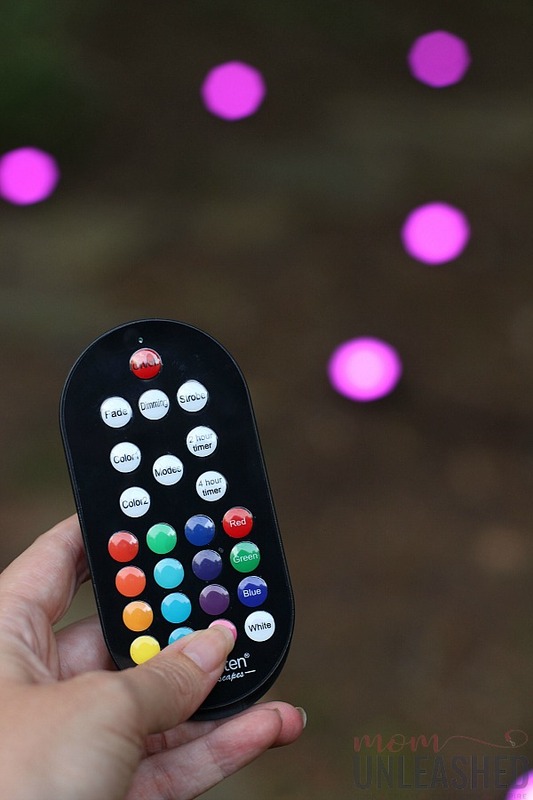 No matter what outdoor area you’re wishing to transform, I highly (and I mean HIGHLY) recommend trying these fun and functional NEW Jasco Embrighten LED Color Changing Landscape Lights that can take any area outside your home from boring to brilliant in very little time. While their addition might be one of the easiest changes we’ve made to our outdoor areas, it’s one that makes the biggest impact and one that we are looking forward to enjoying all year long. 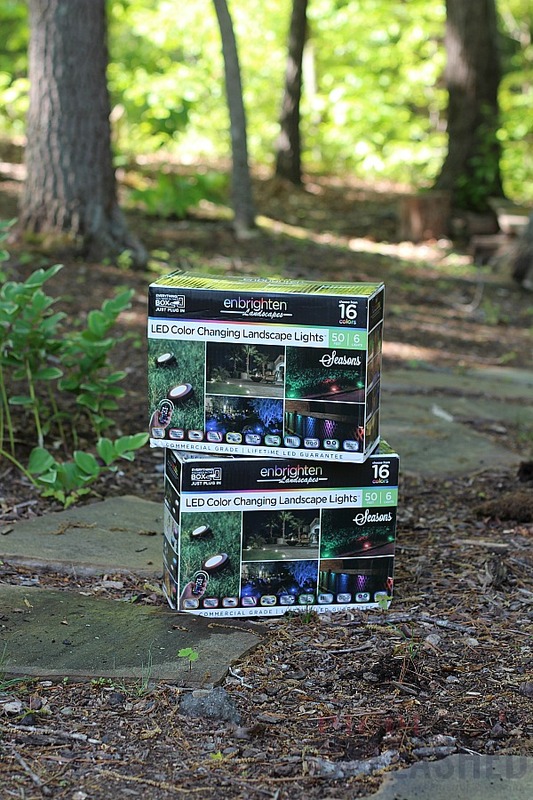 Are you ready to get your own NEW Jasco Embrighten LED Color Changing Landscape Lights? 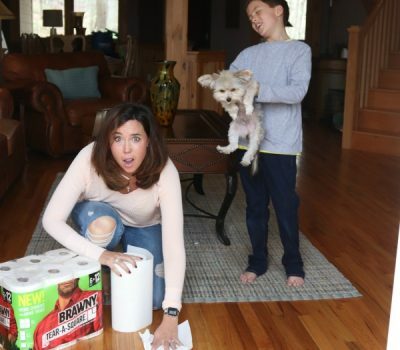 Pick them up today at Sam’s Club or click here to buy them online! Then embark on an easy DIY project to really make your favorite outdoor area shine. With these easy-to-install lights, you can brighten up every area of your home, from flower beds to gardens, walkways to decks, eaves and more! They are a perfect way to make the outdoor areas you’ve always enjoyed into areas that you truly can’t get enough of. Now tell me, what are of your home would you like to enhance with Jasco Embrighten LED Color Changing Landscape Lights? 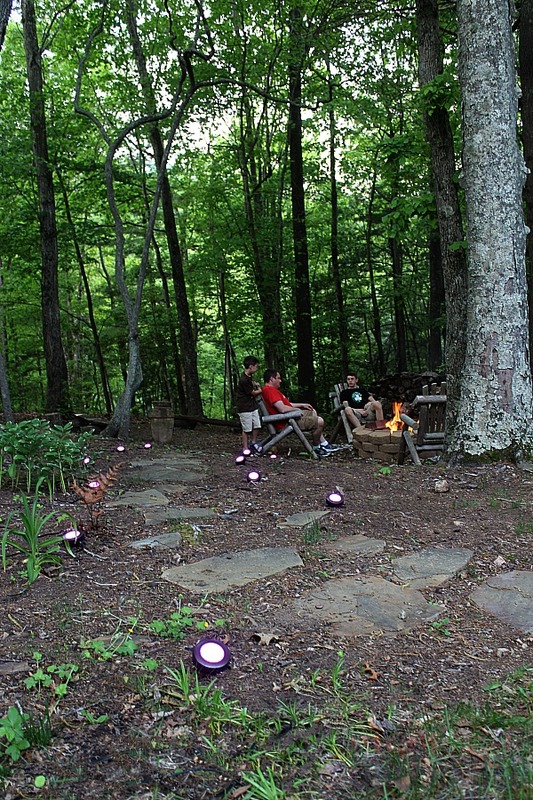 Outdoor lighting can certainly transform a landscape. I love the different colors of these lights. They look beautiful in your backyard. 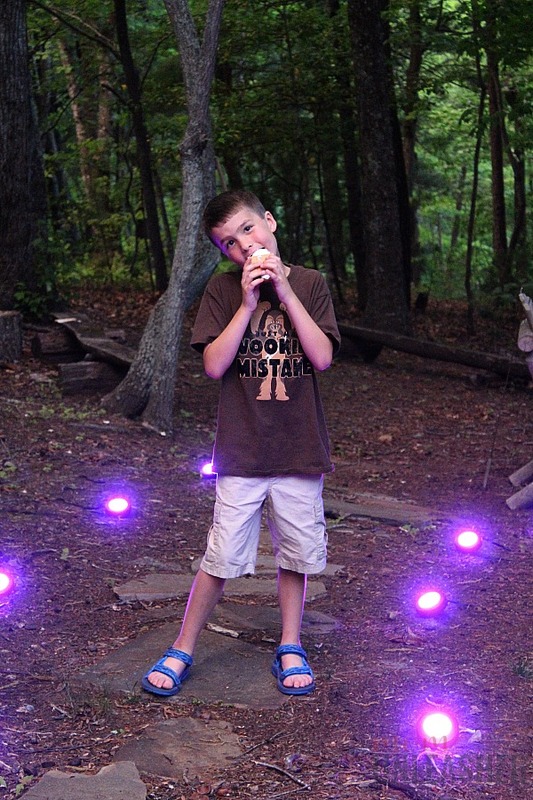 We have boring landscape lights up our walkway, but these ones are way cooler. I have to get my hubby to switch them out. We just put these out a couple of weeks ago. I should say my husband brought the home and put them out. They really do make an area stand out. I am sold! The light color options are awesome! I love playing with this kind of thing. I have those special bulbs on my porch that I can change their color through an app. Too much fun! Those lights are so cool and I just want to grab my book light your Fire Pit and block out the world. So I can’t wait till hubby gets home so I can show him your yard and tell him its time he and my son get ours done. Because we don’t have to live in the Country to have a nice fun space to sit out in. The color changing aspect of these lights is so neat, it’d be great for themed parties. If we were able to get to electric power in our yard I know we’d have fun with them. I’ve never seen lights that change color for home use. I want to get some of these for our next outdoor party! We have a heavily lit backyard and it is great to look at even from inside the house. The front needs more lighting though and I’m off to check on these. I would love to live in those beautiful woods like you have. I always had a lot of problems with the lighting around my house so I have to try these and really light it up. I think it’s a wonderful addition to your backyard especially this summer. It’s really going to brong more life to the backyard. 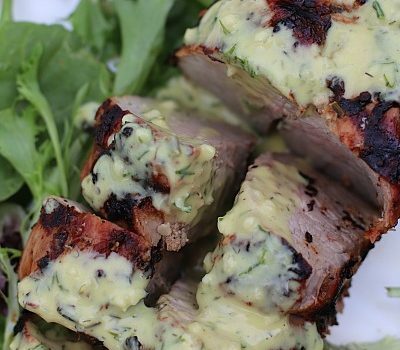 I can imagine how good this looks when you’re hosting dinner parties! We have been talking about some lights around the driveway and the sidewalk leading up to the house. 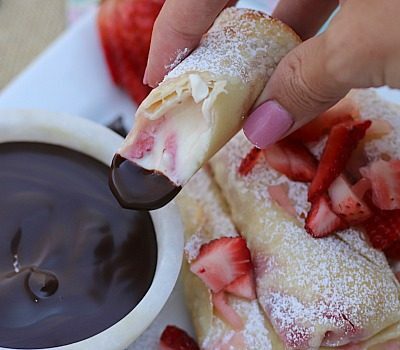 These would be perfect. I love that we can change the colors to suit the seasons. These look like they would be a wonderful addition to our outdoor living space. Love that they change colors. 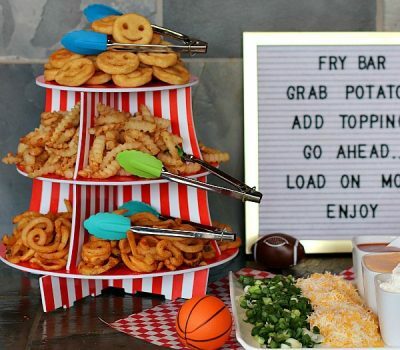 I know the kiddos would love this. We updated the lighting in our backyard but I wish we knew of these Enbrighten lights. I love the color changing. Adding new lighting to our backyard means we will definitely be spending more time in the backyard with family and friends. 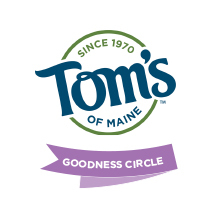 I am totally in love with this product! I definitely need to add this to my must have list. I want this for our front yard to brighten and light up our door path especially at night. Si beautiful. Lightings really add a dramatic feature in the garden. I love how close your home is with nature. This is exactly what I’ve been looking for! I love that they also have the ability to change colors. 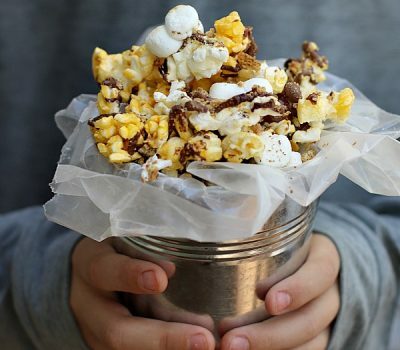 These are perfect for camping!! My son and I have lights that turn colors in our rooms as well and they are great! Its funny how the simple things like colored lights can make things much more exciting. I love the different color options. It definitely adds some fun outdoors. Be honest I’ve never seen lights that change color. I want to get some of these. By the way, they look very beautiful in your backyard.